Today’s craft challenge- make your own vertical garden-room divider. This is a great project for people who live in the ‘big city’ and have a longing for some green in their living space. 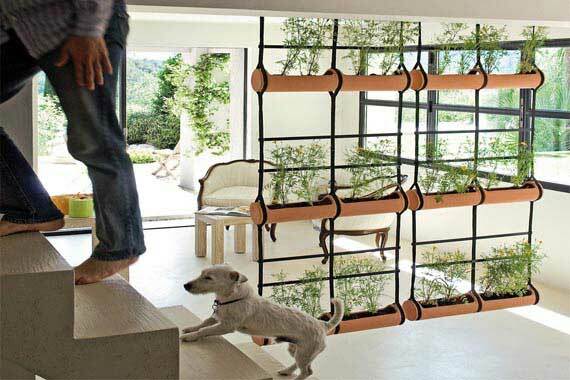 I found two vertical garden design models on the internet. 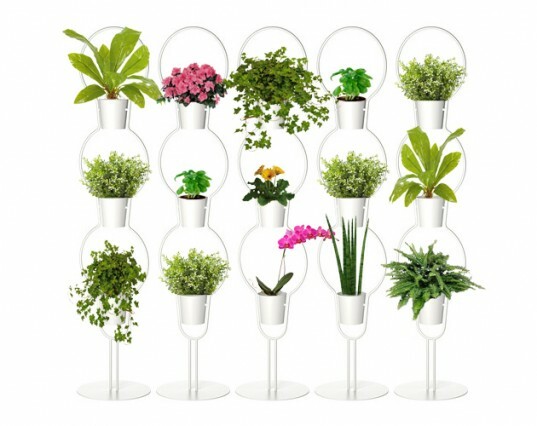 The first one is a DIY step-by-step vertical garden tutorial using inexpensive Ikea plant stands. The second one uses bamboo and some ropes. So if you have access to some bamboo, this project is perfect for you. Tip: Use pre-treated bamboo to extend the life of your divider. 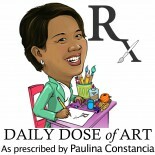 This entry was posted on January 18, 2013 by Paulina Constancia in Uncategorized.